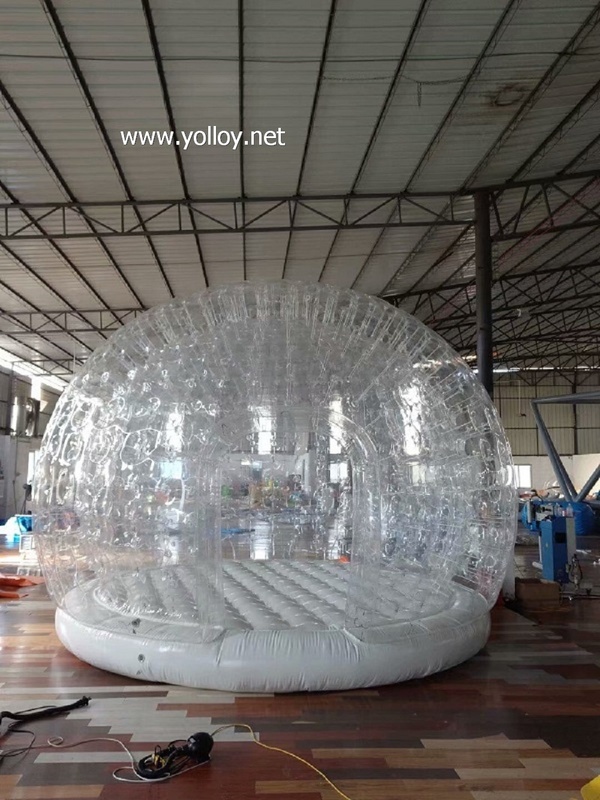 For our Big air shelter inflatable clear dome with air mattress,it is become more and more popular all over the world. And it can be used for widely sitiations.Such as exhibition, concert, wedding, camping, activities, etc. Tell us your idea, or what you are thinking, we can make products as your requirements.If you have more beauiful design/pictures, pls contact with us, we can make it as your requirements.Pls feel free to contact us for more infors.